We use a wide range of proven techniques, tailored to your condition. All treatments combine muscle and joint techniques to assist in your recovery. Not all treatments revolve around adjustments or “cracking”. We pride ourselves on providing reliable and honest perspective on how long you need care for certain conditions. Incline Health has an expansive network of doctors and other medical professionals to assist in any further care you may need. You are our focus: All appointments are one on one with the practitioner. We do not treat multiple patients at the same time and have a no interruptions policy. Time is precious: All our appointments are 30 minutes or 1 hour duration. Our team strives to be punctual and understanding to busy Sydney life. Our techniques are gentle and safe: we work with all our patients to tailor a treatment plan that the patient feels totally comfortable with. Not all patients or conditions require an adjustment or “crack”. We strive to communicate openly with all patients to ensure the upmost of comfort whilst maintaining effective care. Every patient is treated as a person and not a body or a number. As patients are individual, they require care that is tailored to their very particular needs. Our treatment protocols are flexible to cater to the changing needs of every patient. Customised care allows our therapists to maximise treatment effectiveness and substantially reduce the time in reaching the patients’ required outcome(s). 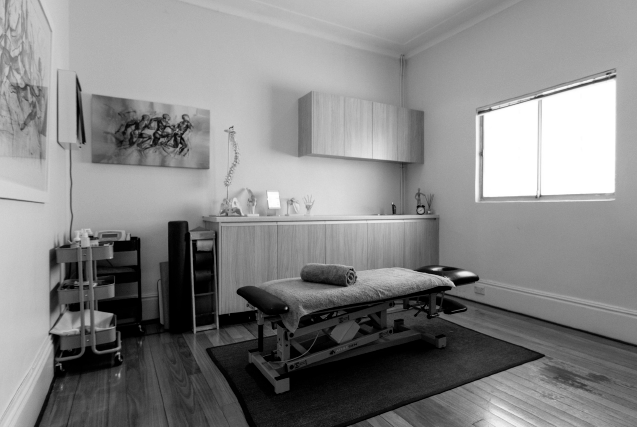 Therapy is the platform for a client to optimise their body full health potential. Our therapists are the best in providing passive care as well as assisting and supporting the patient in implementing the finest active care (rehabilitation) at home. Compassionately designing programs to support the treatment provided in the clinic in the comfort of your own home or office. Whether the program entails rehabilitation for an injured area, stretching programs to minimize postural stress, Pilates based techniques to strengthen weakened muscle or ergonomic advice, no problem is without an effective solution. Our multi-faceted approach will tackle any patient’s condition from a broad range of therapeutic disciplines. We are ever evolving and growing to including many disciplines as part of our team. Incline health has a broad network doctors and other professionals in which co-management is an asset to the patients care. 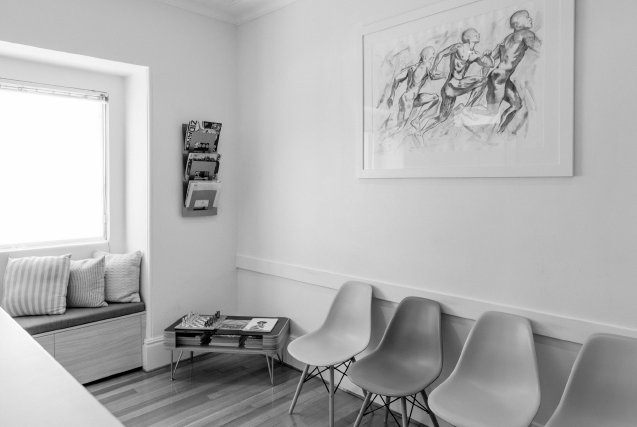 Combining our therapists’ diverse knowledge base, every client’s needs are comprehensively meet. Science is always revolutionising the way in which health and the human body is cared for. Our therapists are on the cutting edge of all scientific advancements. 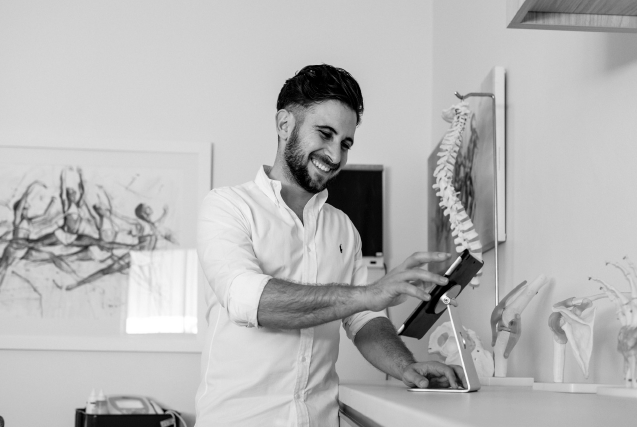 Not only are the trained to the highest standard, we are constantly evolving and implement best evidence-based practices into all our therapies and protocols.